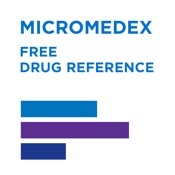 Free Micromedex® Drug Reference for Internet Subscribers is included free of charge to those who have an online subscription to Micromedex 2.0 products. *If you do not have an online subscription to Micromedex 2.0 products, please instead download the non-subscriber version of this exact same app, called Micromedex Drug Reference Essentials for $2.99 a year. 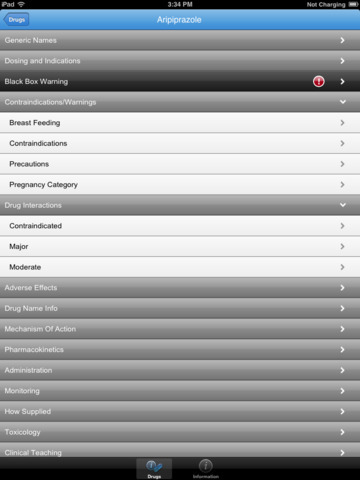 It’s a low-cost alternative for on-the-go access to Micromedex drug information. 1.Login to Micromedex 2.0 through your online subscription. 2.Click on the “mobileMicromedex” link near the top of the application. 3.Refer to the detailed downloading instructions, which include your password for activating the mobile app at no charge. If you cannot locate the “mobileMicromedex” link, or have other questions related to this app, please contact support via http://micromedex.com/mobile/freedrugreference. Access the evidence-based content you rely on in your Micromedex online solution, anytime, anywhere, via your iPhone and iPad. Free Micromedex Drug Reference for Internet Subscribers provides clinical care professionals with on-the-go access to the industry’s most trusted drug information, when and where it’s needed most. Users will find peace of mind knowing the content is backed by the same thorough, unbiased editorial process as all Micromedex solutions. An internet connection is not required, allowing for access at anytime from anywhere. 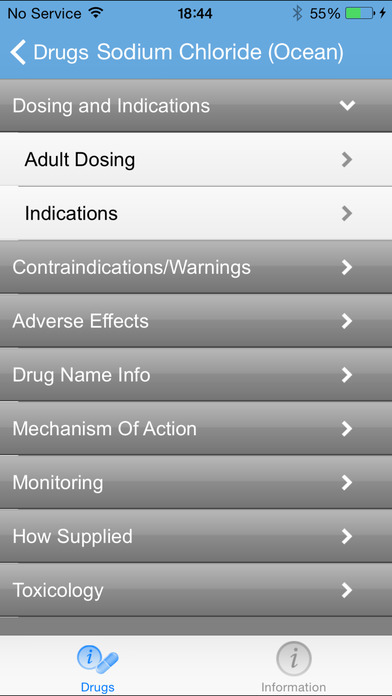 The app is part of the Micromedex Medication Management apps bundle, which includes Micromedex Drug Interactions and Micromedex IV Compatibility. The trio is an inexpensive solution to your on-the-go medication management needs.